One quick thing before we get started, if you missed our Spring 2017 hearing aid update, be sure to check it out here. Just a quick note that we mostly stick to udpates from the Big 6 hearing aid manufacturers, but with the advent of OTC devices we’re also starting to cover other notable brands and manufacturers. If you have any specific requests, be sure to leave us a comment below and we’ll try to get it added to our next update. 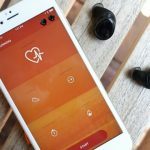 The big updates from Oticon this Fall mostly stem from improvements and additions to their most advanced line of hearing aids: the Oticon Opn. First and foremost, the Oticon Opn miniRITE is now rechargeable. According to Oticon, “An easy overnight charge gives you full power for the day without the hassle of handling batteries.” Read more about this update directly from Oticon here. In response to the focus group, along with a survey of pediatric audiologists, the Oticon Opn line now includes DSL rationale for use with teens and a new miniRITE-T with telecoil for FM access. 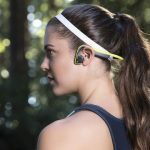 Just over a month ago, Phonak made a big splash with the world’s first true Bluetooth hearing aid: Phonak Audéo B-Direct. To accomplish this, Phonak developed a proprietary 2.4 GHz Bluetooth chip, called the SWORD (Sonova Wireless One Radio Digital) chip. 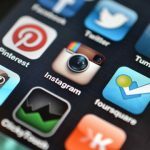 We wrote an entire article about it here, covering all the features in much more detail. Our Insera ITE family brings patients closer to the heart of the conversations they don’t want to miss. Insera provides the best directional performance in custom products so speech is easier to understand and everything naturally sounds just the way it should. ReSound added to it’s popular LiNX series with the ReSound LiNX 3D. The LiNX 3D is off to a pretty successful start winning a UX Design award, 2 wards at IFA, and an IHS Markit Innovation award. 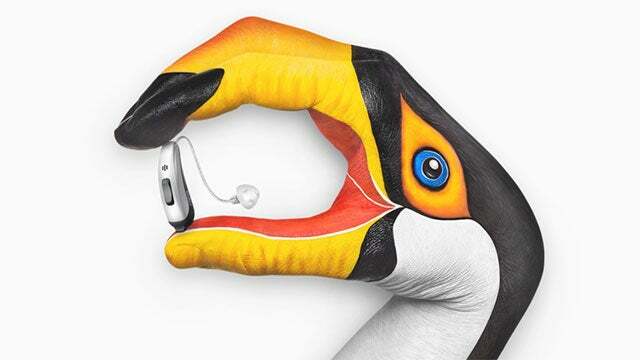 This is probably one of the coolest adverts we’ve seen for a hearing aid, but let’s take a look at the purpose of the Signia NX. 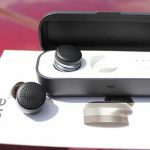 Starkey is taking advantage of the latest trending tech by including “research in virtual reality, advanced neuroscience, and audiology and signal processing” for their latest smartphone compatible hearing aids: the iQ. 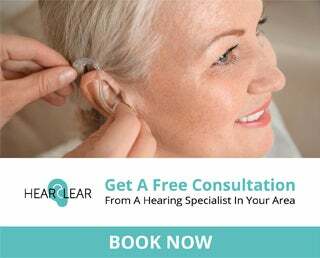 The iQ hearing aids improve directionality and spatial awareness (this is likely where the VR research comes into play) using their proprietary Acuity Immersion technology. Smart VC. Allows for an increase in gain in all channels not already at maximum, to give wearers a desired increase in loudness when needed. Widex joins Oticon in taking their most popular hearing aid line, BEYOND, and adding a rechargeable option: the Widex BEYOND Z. They also updated their tinnitus management app. 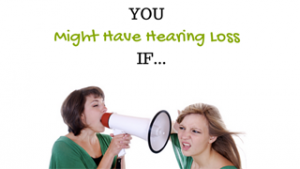 Check out the video below to see how it can help relieve tinnitus as a supplement to their ZEN hearing aids. 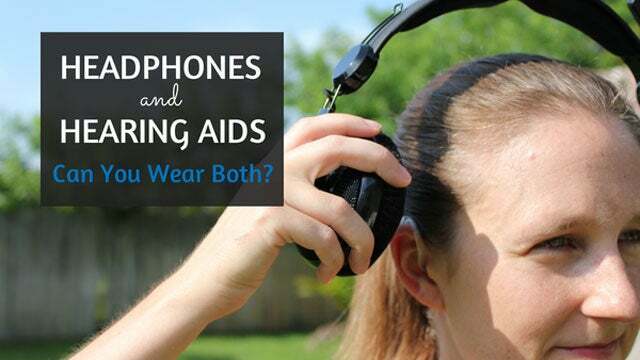 I’ve been talking about Apple and Samsung partnering with hearing aid manufacturers for years, and I’m surprised it took this long. 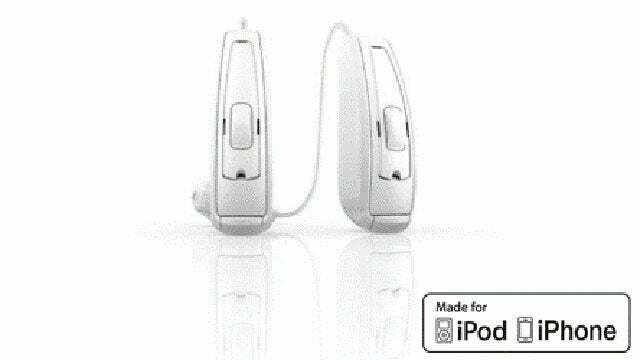 Apple has teamed up with Cochlear to create the first ever made for iPhone cochlear implant. 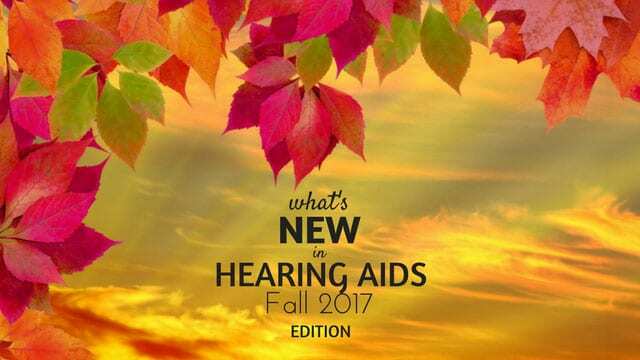 That’s all for the Fall 2017 edition of What’s New in Hearing Aids. We’ll continue updating this through the winter, and be back again for the Spring 2018 edition in March/April. Under Starkey the links for the Muse iQ and the Halo iQ are reversed.